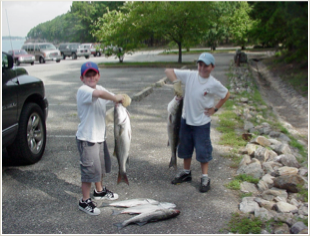 ﻿ David Cochran Guided Striper Trip Rates. 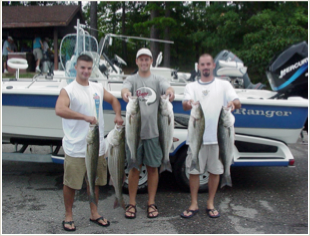 David Cochran Guided Striper Trip Rates. 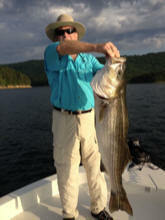 David Cochran Professional Trophy Striper Fishing Guide on Lake Ouachita. with-in two weeks of trip. guides available for larger parties. the day of your striped bass trip. Largemouth Bass Fishing Guides Available! Visit David Cochran Fishing Guide on Face Book to see his latest photos.